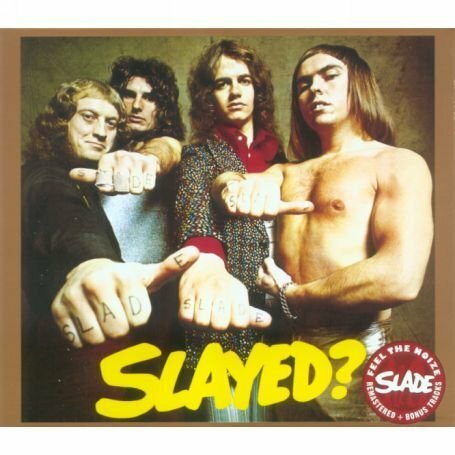 Then Play Long: SLADE: Slayed? I remember seeing Slade doing Mama Weer all Crazee now on TOTP whilst on holiday in Oban. We were in a guest house, so lucky that TOPT was on the telly. Mind you not much choice. The night got richer as my mum was found in a car with my Uncle John. Until today I had believed the excuse that she was walking down the main street, and happened to meet him, and he offered her lift. Typing it down, it seems different. Life was moulded into Top of the Pops.